Have you ever wondered what absolute efficiency and productivity sounds like or what it helps you achieve? Well, perhaps it is somewhat hard to think about when you have the least productive resources by your side. However, once you equip yourself with the latest technology and gadgets, you can be sure that achieving your goals is not a distant dream. 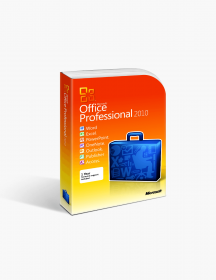 With the Microsoft Office 2016 Home and Business PC License for Windows, you can explore an all new world of possibilities and achievements that opens up the doors for advancement and success. 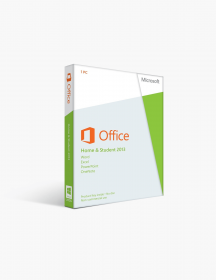 The Microsoft Office 2016 Home and Business PC License for Windows gets you closer to getting work done in a highly systematic and organised manner, something which is unlikely unless you are equipped with the right gear! Take everything with you, everywhere One of the most efficient and satisfactory feet achieved by this version of the windows is that it provides a cloud based platform, for the users to store and retrieve documents anytime. OneDrive, the propriety programme launched by Microsoft, allows a user to store his documents, photos, files and videos and access them from any geographical location at any given point of time. Get what you want instantly Users can make use of the Smart Lookup option and easily access the requisite information anytime. This improves access to information has significantly reduced the time lag in which a user could obtain the desired information, thus improving and increasing the efficiency of the user and the time taken to make decisions related to business. Work with others in real time Have you wondered how productive and satisfying it can get, to work with other co-workers in conjunction for the achievement of a project or process goal? 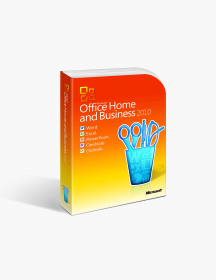 Well, the Microsoft Office 2016 Home and Business PC License for Windows lets you achieve just that, with its new and much applauded feature for collaborating with others around you. Now, you can share the progress of your work with your co-workers, in real time basis. This allows for better sharing opportunities and early detection of errors, along with fast resolving of queries. 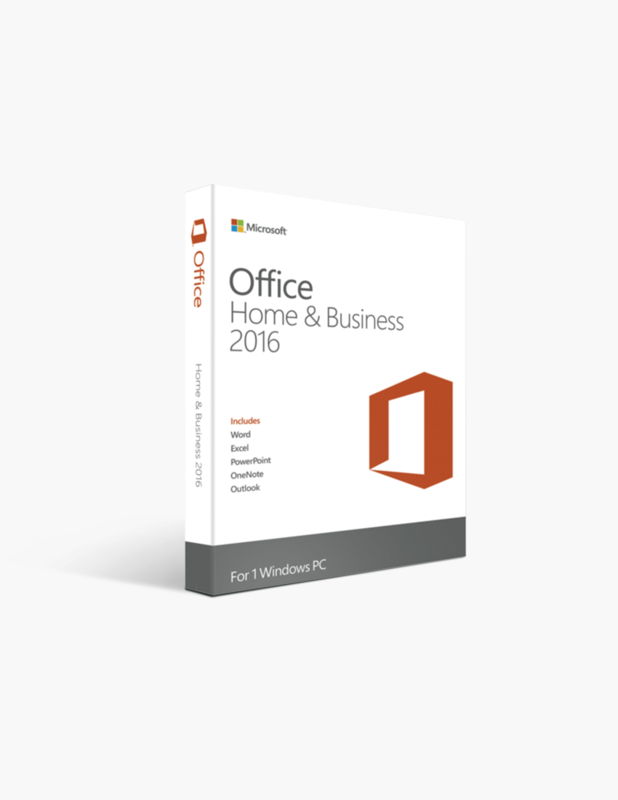 Why should you buy the Microsoft Office 2016 Home and Business PC License for Windows? Easily create the projects and presentations that you want, with added features, functions and organising programmes with your new Microsoft Office. The best of best in built designs and research is packed and programmed with this version of the Windows, making it one of the best so far, for accomplishing simple tasks to complicated objectives. Collaborate with your mates easily. Needless to say, you can share and join in a project with anyone and from any location. Move around your stuff easily as well with the new apps offered by Microsoft Office 2016 Home and Business PC License for Windows. 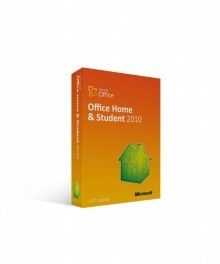 Get your license for Microsoft Office 2016 easily at any online platform and get assured genuine and reliable products. Buying online yields a number of benefits for users. Microsoft Office 2016 Home and Business PC License for Windows is programmed to yield apt functionality for home and business users. So, whether you have to do some small tasks at home or at your business, Microsoft Office 2016 will get the thing done for you. Went without a hitch at a great price. It was fast and easy to download. The link for our product came fast and complete. We were up and running our software in no time. Very happy! The version was exactly as advertised. Much easier process than the last time I ordered Office from another vendor. Would do it again for sure.